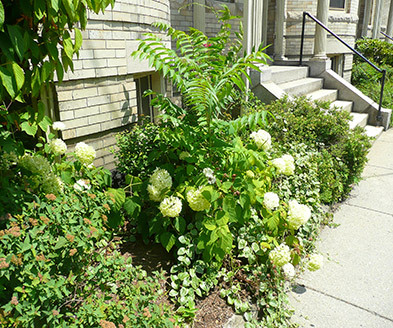 Brookline offers the unique combination of simultaneous suburban and urban living. 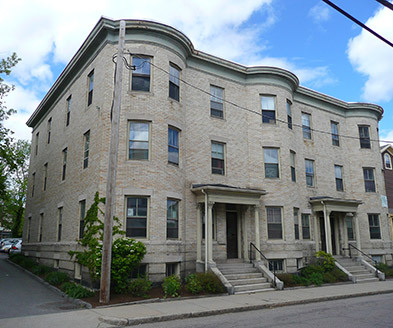 Brookline Village is a centrally located, historical area that is full of activity. The quiet tree-lined residential streets offer a peaceful place to reside, while the local charismatic shopping area is bustling with traditional shops, restaurants and theatres. 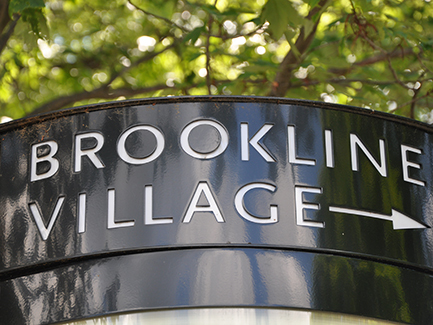 Brookline Village's location on the "D" branch of the MBTA Green Line and close proximity to the Longwood Medical area make it highly accessible for local professionals. Families living in the neighborhood can take advantage of the abundance of parks, exceptional school system, and family-oriented neighborhood activities.